Hannah, I enjoyed hearing your thoughts on this book. I haven’t read it, but I’m now interested. This was definitely the best book I read last year! Thanks for reading and commenting Sidney! I myself, was very close to crying! 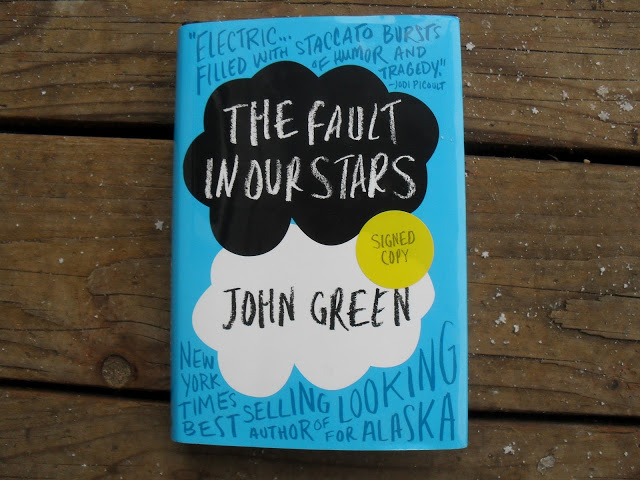 I would agree some rating points needed to be taken away for the sadness in but it was a really great book! I couldn’t take away to many rating points. Thanks again for reading and commenting!